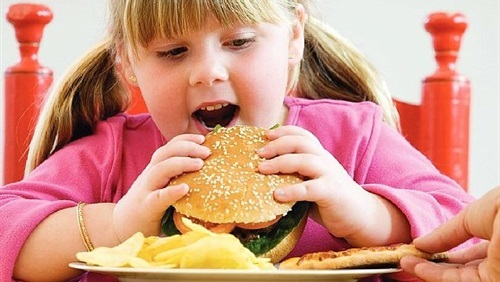 The problem of Childhood obesity is the most common problem that plagues the mother, not only for aesthetic reasons, but also for reasons of health and social, these children are often more prone to chronic diseases such as Diabetes and cholesterol, in addition to high blood pressure. And According to that, they always have poor self-confidence and that’s because of the bullying and harassment of their colleagues towards them. So they always need special way to deal with them.